I’ve always considered the Pearl to be the most elegant and classic piece to work with. That is the reason why I always name my pieces “The Classic Pearl”. Pearls are timeless and versatile. They can be worn during any occasion without the wearer looking over accessorized or under accessorized. I first started using pearls last year. Specifically, I opted for the freshwater pearl because it was much cheaper than the South Sea pearls. I started off with simple designs to test the market and they were a hit! I decided on the regular wire wrap because aside from it being easy to construct, I believed that it was simple and elegant enough to match the focal piece, which is the pearl. The royal wedding draws near and the internet is flooded with photos of the royal couple, particularly the soon to be princess, Kate Middleton. During one of my surfing, I found several photos which took my breath away. 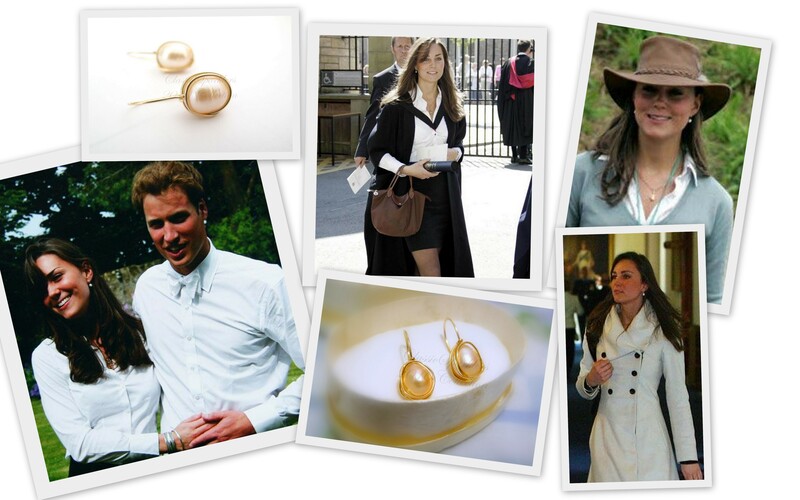 The earrings she wore often were an uncanny resemblance to the classic pearl earrings I made last year!! 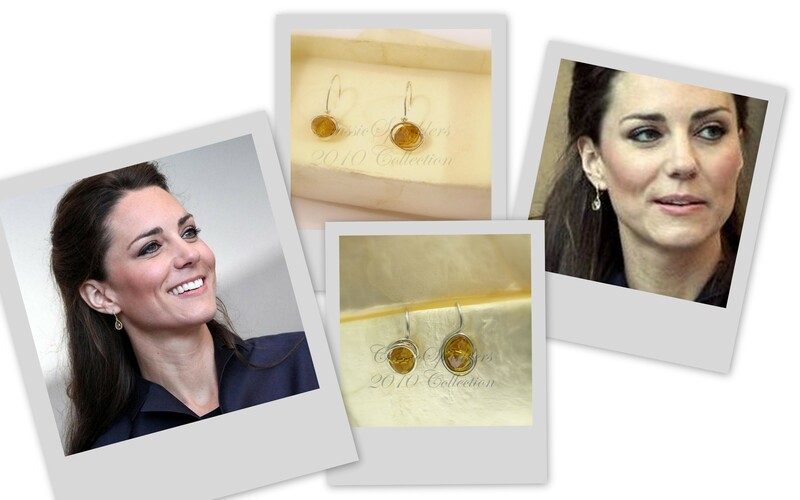 Not only that, she wore another pair of earrings that was also similar to the citrine earrings also from the same collection!! No, my friends, I did not make those that she was wearing (although I wish that one day she will carry one of my pieces…:). In my excitement, I have made a collage that emphasizes what I have just said. These two earrings were from my 2010 Collection. I still make them now although I have upgraded into South Sea shell pearls. 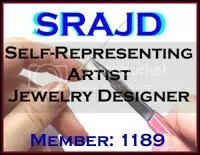 For those who would like to request a custom item, please leave me a message here.